The Office of the Controller of Examinations, Sanothimi has published the results of the SLC examination for the academic year 2069, on Tuesday. Altogether 547,165 examines had appeared for the SLC exam. 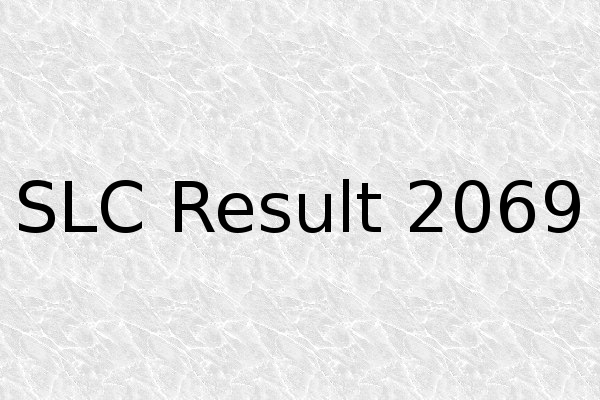 We've uploaded SLC Result 2069 in .pdf/.txt format. 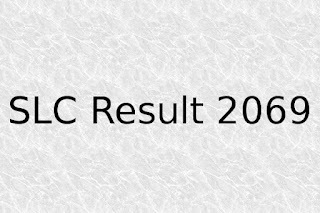 Please download the SLC Result 2069 from the links below. How to check SLC Result ? Disclaimer! The record of the Office of the Controller of the examination will be official.